Theology, culture, music, politics, fitness. And those last four have a lot to do with the first one. But as a gift of appreciation to those in category 14, if you are a Facebook user you can get a free mp3 of my music. If you aren't a Facebook user... well, you follow my blog, so I might just send you one anyway. Just comment below with the title of the piece you'd like and then send me an e-mail at gabriel@resoundingmusic.com. To all of my readers, if The LORD leads you to pass on my music, I would greatly appreciate it. Whether you share my blog, tweet a link to my website, embed a video from my YouTube channel in a blog post, "like" my Facebook page (as linked above), or follow my Twitter account, this young entrepreneur will be very grateful. Awwwww! How sweet! I did e-mail it to A.N.H., and asked her to pass it on. luv u, and your doing wonderful! You already have my email, right! A very short list. :D God is so good! Eh. :P That should have been: You already have my email, right? I shall send it presently! The ability to read, quote, speak God's Word freely. This was such a wonderful promotion idea, Gabriel. I wish I would have noticed it earlier. I'm rightfully blaming Thanksgiving events for keeping me off the computer, which I don't mind, except that if I had seen this earlier, I could have promoted it more. ;) I hope you got a lot of likes! 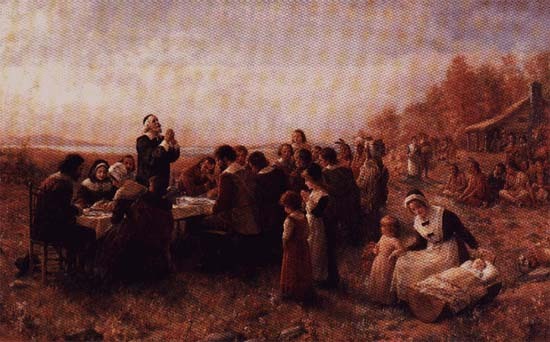 Thanksgiving, although we should be grateful to God always is a wonderful time to put things in perspective. If you want to send me that one. You're e-mail address is bouncing back, Brad. Could you send me another e-mail? "So... what do you do?" "Blog." "No, I mean what do you really do?" "Oh." my walk with eden...and august! I am going to assume throughout this blog that “All Scripture is inspired by God and profitable for teaching, for reproof, for correction, for training in righteousness; that the man of God may be adequate, equipped for every good work (2 Timothy 3:16-17)." I shall assume that God has something to say about everything, and that what He has to say is what needs to be said. If someone wants to argue this, then I shall adress it specifically, but until such a time, I shall not bother defending the supremacy and infallibility of Scripture- I assume it.